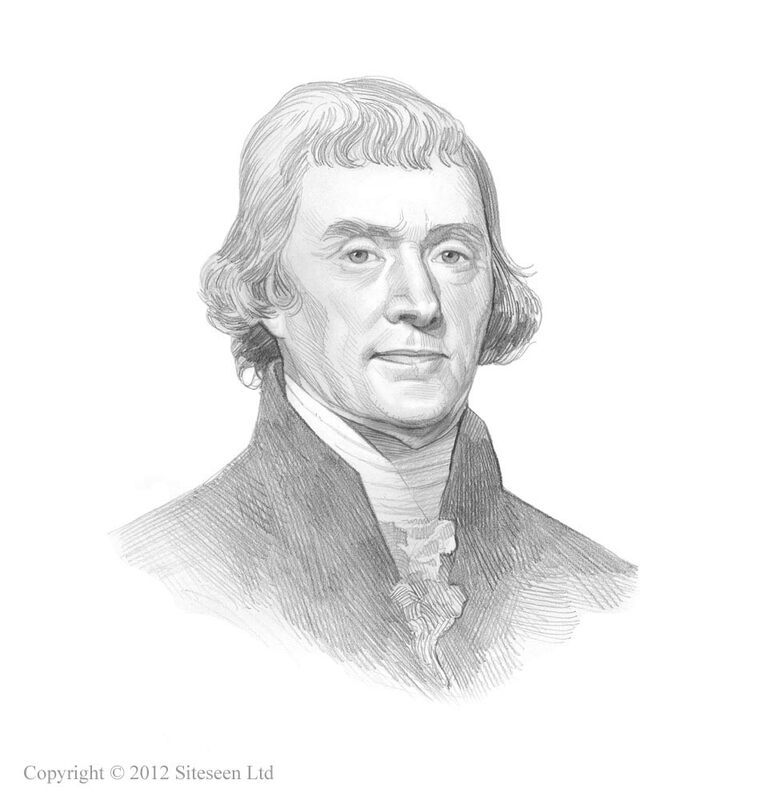 Embargo Act and the USS Chesapeake: Thomas Jefferson was the 3rd American President who served in office from March 4, 1801 to March 4, 1809. One of the important events during his presidency was the Embargo Act. Summary and definition: The goal of Embargo Act of 1807 was to stop France and Britain, who were at war, restricting American Trade. The Embargo Act averted war with Britain and France but backfired at home and it was the American people who suffered. The Embargo Act was signed into law on December 22, 1807 and lasted to March 1809 effectively strangling American overseas trade. The purpose of the Embargo Act of 1807 was to introduce a form of non-violent resistance to the British and French interference of U.S. merchant ships carrying, or suspected of carrying, war materials and other goods to their enemies. The following fact sheet contains interesting facts and information on Embargo Act and the USS Chesapeake. The Chesapeake–Leopard Affair was a naval engagement that occurred off the coast of Norfolk, Virginia, on 22 June 1807. The Chesapeake frigate had just left the Norfolk navy yard in Virginia when the British ship, the HMS Leopard, ordered her to stop. The Chesapeake refused to sop and the HMS Leopard fired on her. The British boarded the USS Chesapeake and seized four sailors, who they said were deserters from the British navy. Americans were outraged and President. Jefferson ordered all British warships out of US waters and Americans were forbidden to supply them with any provisions, water, or wood. The British backed down and offered to return the seamen from the Chesapeake but they refused to give up Impressment.